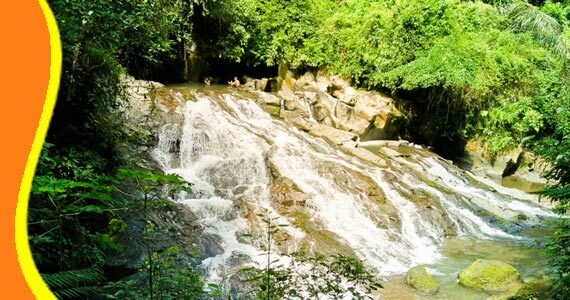 Bali Waterfall which is located in Gianyar Regency Bali, in the middle of the exotic forest. The scenery around is still beautiful. With many lush green trees. Tracing a path that with some stairs, from the parking lot. It will takes approximately 15 minutes to be here. Be careful because the path to the waterfall, still a land, sometimes will slippery when its wet. 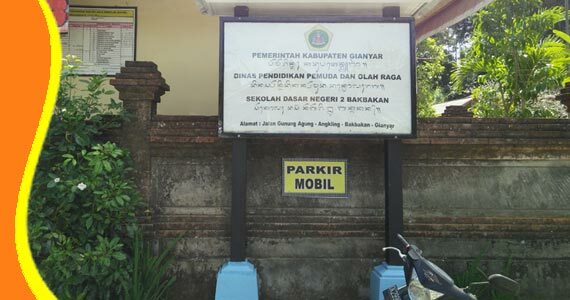 Shade trees around the streets, make you will feel the beauty of the countryside in Bali. 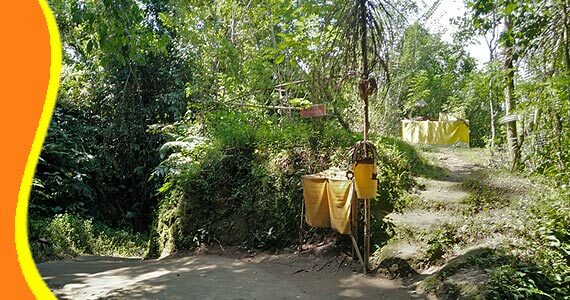 Directions to get to the Waterfall Goa Rangreng Gianyar Bali has been provided by villager. This is to facilitate you reach the waterfall. Or you can also hire a local guide to get to this place when you arrive in Entrance Ticket boot. 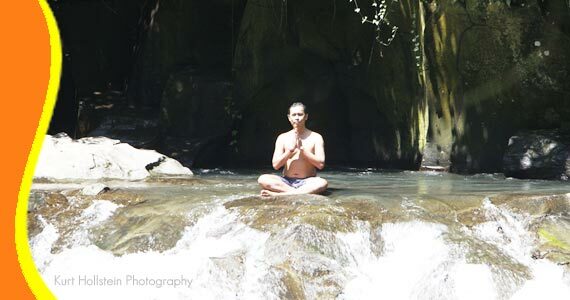 No other place in Bali that beat the exoticism of Rangreng Bali Waterfall. The water rushing down from the top of the cliff, broke out among the rocks in the vicinity. You can also play or just soak in the water around the waterfalls where the water is so clear. It's advised to be cautious in your foot on the rocks there. Because slick and mossy. Above the cliffs, there is a cave, where the water is coming from. Therefore, this hole is called Goa Rang Reng (Rangreng Cave). To maintain the cleanliness and beauty of this place, it is advisable not to throw litter around. And also wear your swimwear, if you want to do a water activities here. 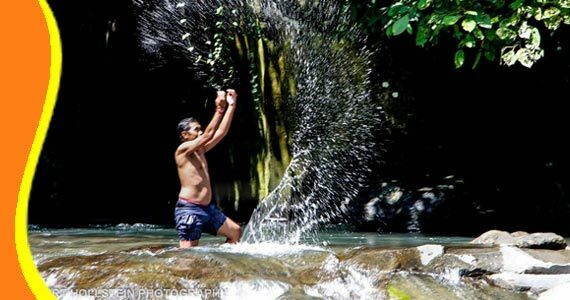 The price of ticket admission in Goa Rang Reng Waterfall is IDR. 15,000 per person for overseas tourists. Call & Text Messaging (Chat, Google+, Line, Whatsapp or SMS) our customer services team on the number above, to speak to one of our Waterfall Bali Tripadviser who will help you with all of your holiday needs. For further information about Goa Rangreng water fall, Bali Waterfall Goa Rangreng, Waterfall Rang Reng Bali. Get a Bali Transport from your stay (Contact us for Cheap Bali Transport). 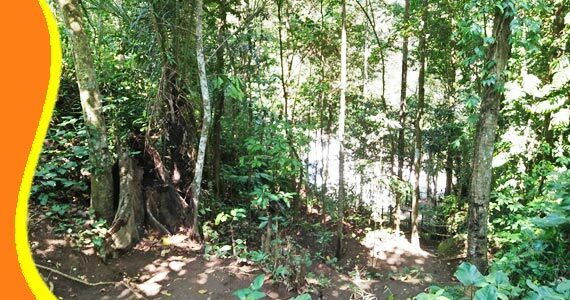 You can contact us if you want to get transport to Air Terjun Goa Rang Reng Waterfall. 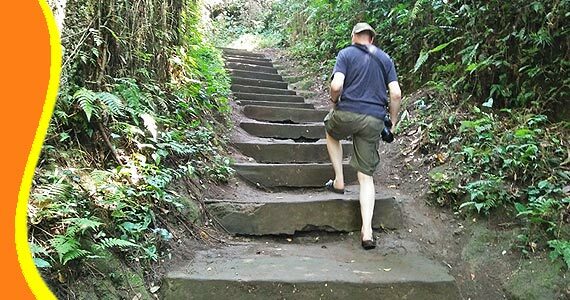 The Rang reng Waterfall can be combined and implemented in conjunction with other activities Trip or Tour in the same direction. "Pure and Beauty (Michael - Australia)"